I'm not an avid canoeist, nor fisherman. I caught a fish once when I was ten, and that's about it. My name is Pat Daley. One year ago I successfully hitchhiked across the USA 3500 miles from Florida to California with the help of 50 random strangers in cars. I filmed a full series and uploaded it to Youtube. Since then I have continued to create travel and adventure related content during my travels through Hawaii & Asia. It's time for a new adventure that will push me out of my comfort zone. I'll be canoeing approximately 2600 miles from New York City to Mexico via the Intracoastal waterway. I will be filming weekly episodes for my Youtube Channel. In order to film this unique journey in a better way than I filmed my first series, I will need to upgrade my filming equipment as some of it has failed on me after much use, or is insufficient for filming a canoe trip of this magnitude. Upon reaching Ft. Pierce, FL - I will cut through the state via the Okeechobee waterway and exit at Ft. Myers, FL. I will officially end my journey at the border of Brownsville, TX & Tamaulipas State, Mexico. If you live along this route on the coast - let me know so we can meet up - or you can even join me in my canoe for a bit. If they have, they never recorded it. It is hard to accurately predict but I'd say this will take 5-6 months. 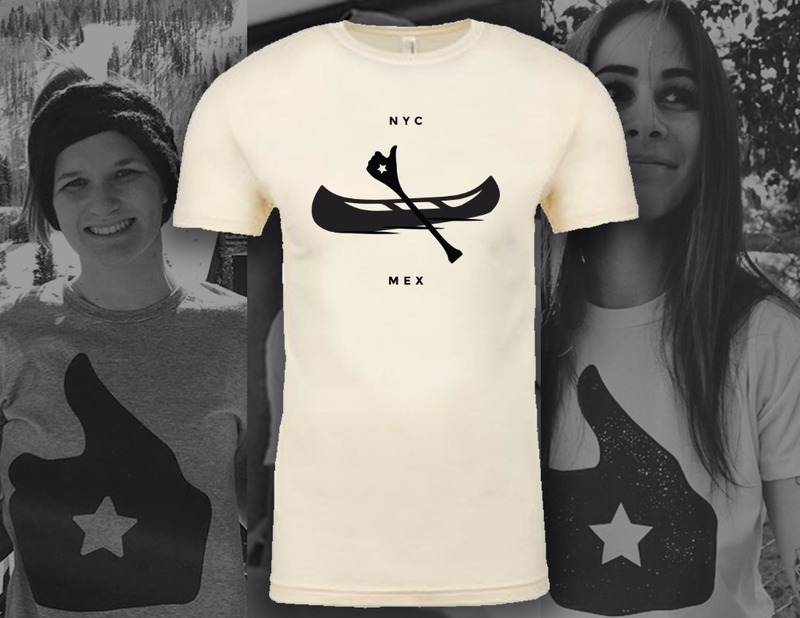 $25 - You get a limited edition True Transient t-shirt with a brand new canoe design. 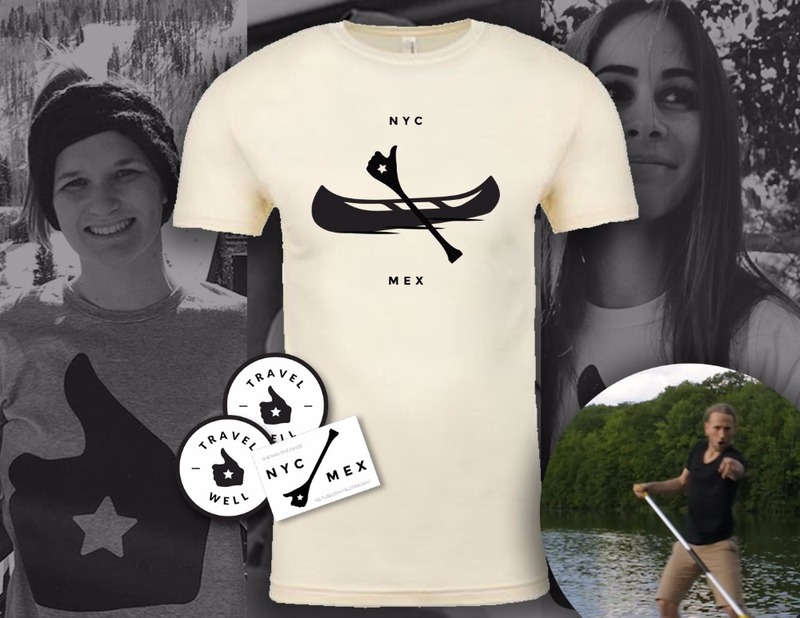 $50 - You get some True Transient Stickers, the T-shirt, plus a Personal Shoutout from my canoe in an episode on Youtube --trust me I'll make it epic. I would like to thank everyone for supporting this journey, this will be a huge challenge for myself & I hope to bring you along for the ride by filming this in the most epic way possible. Whoa! Almost $1700 reached in my goal. Crazy. Thank's to everyone who has donated and supported me so far. We've got shirts that have been shipped out to the UK, Netherlands, Australia, and all over the States, and are about to ship out many more. I'll be closing out this GoFundMe probably in mid-August, so if you haven't supported and would like to, make sure to do it soon! 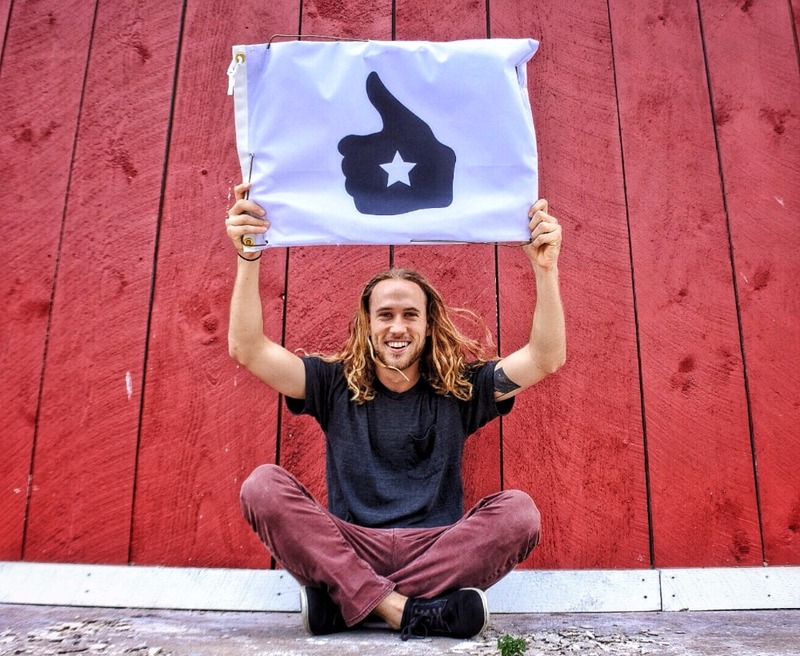 Snag a t-shirt, get some stickers and a shoutout, each donation level gives something in return. And again, thanks to all who have shared and supported this campaign. I am gearing up to leave from the Statue of Liberty state park in a week or so. I'd like to thank everyone who has supported up to this point, it really means a lot. 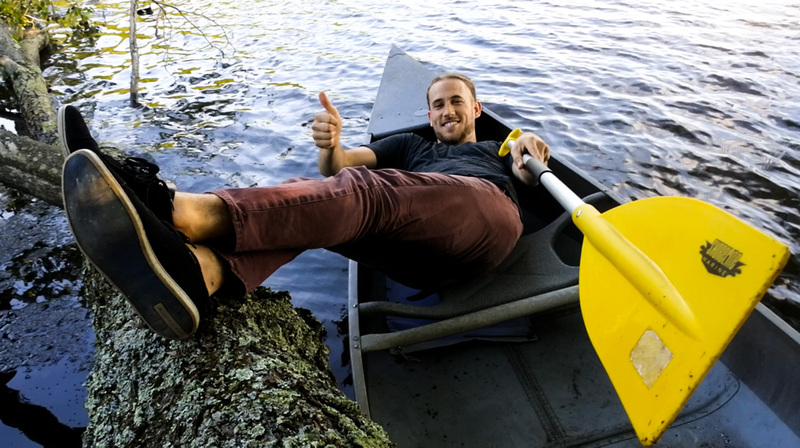 I can't wait to see everyone in new "True Canoe" tees. A quick note to anyone thinking of donating, the larges are running out real quick so if you want to snag one, do it as quickly as you can before they run out! Hey Patrick, shared your GFM profile on Facebook. Keep on keepin' on! 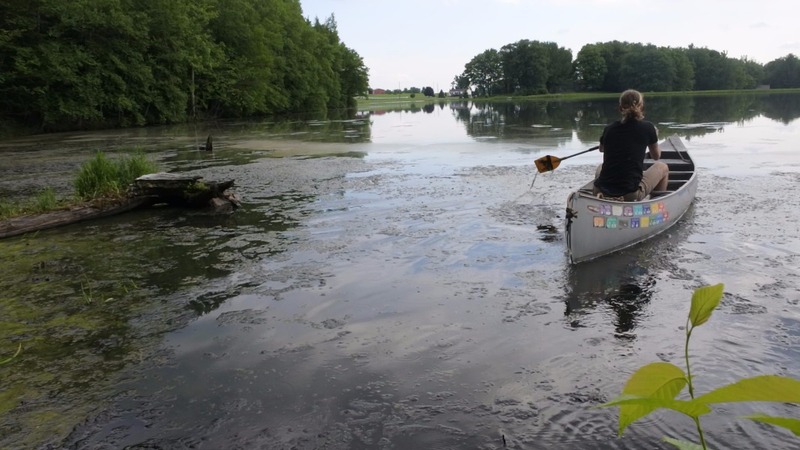 Donate $50 and get some new True Transient Stickers, the new T-Shirt PLUS a personal shoutout from me in my canoe in one of the episodes! I'll make it epic! Awesome Story. What an amazing experience. I shall watch your travels and live vicariously through you. Huge applause. I know you will make it all the way to Mexico! Good luck my friend! Great meeting you on the C&D canal. It was fun helping you get across the Chesapeake Bay and having lunch at Pussers on the Anaapolis waterfront. Stay safe.